Best Live Vocal Microphones Reviewed | A Singers Must-Have! 1.2 Do you Actually Need your Own Microphone When Singing Live? Hi, my name is Joe, I write review articles here on ReviewMusicProducts.com and have been performing as a musician for many years. I aim to put all of my knowledge that I have learnt over the years to good use and help those who need some more advice. 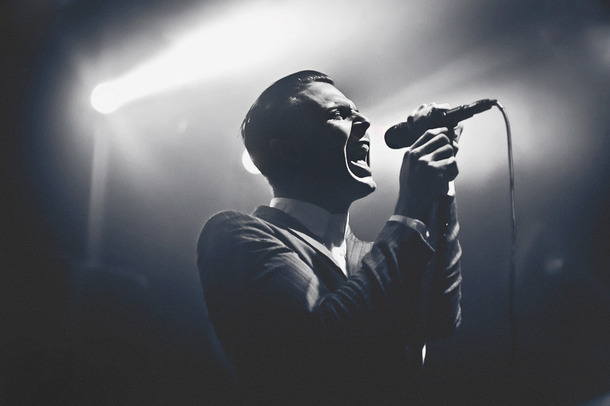 Read below to find out some of the best live vocal microphones. Singing live in front of an audience is much different to singing in a studio or at home. When you are up on stage it is all about putting on a good show and you want to be concentrating on performing, as well as singing correctly. One thing that you need to take into consideration is the type of microphone you are going to be using when performing live. There is also a big difference between which types of mics you want to use live compared to when you are in the studio, or recording at home. 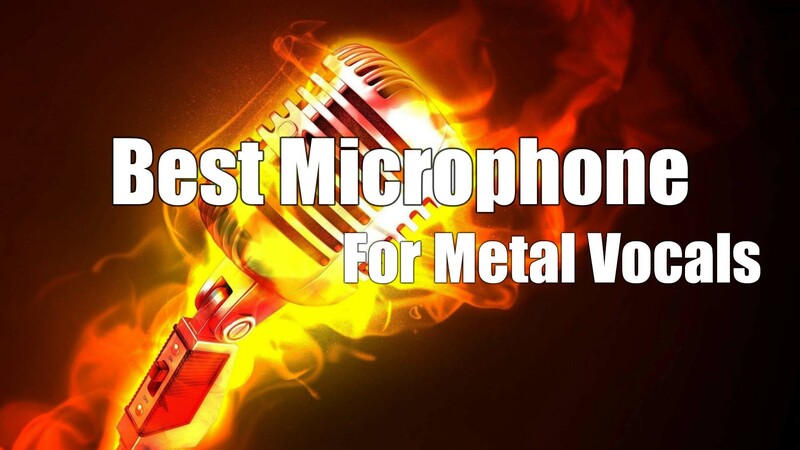 Keep reading below as I show you some of the best live vocal microphones. The first thing to consider is your budget, if you are thinking about spending a lot of money on a microphone to use at your live performances, then it could be a good idea to think again. You may be worried that not having an expensive mic will effect the performance, however this isn’t necessarily true when it comes to singing live. A lot of expensive microphones are most of the time very sensitive and can be easily damaged. You are going to want something that can handle being thrown around, dropped, being exposed to humid and sweaty environments and more. Do you Actually Need your Own Microphone When Singing Live? A pro tip for those who often turn up to shows where there is a sound guy who has everything set up for you to just get on stage and sing. Often the people doing the sound don’t like it when singers insist on them using their own microphone. Yes they will most of the time smile at you and gladly follow your request. However what they are probably thinking about is the time they spent before you got there fine tuning their setup to work best with their own equipment. Although it sounds stupid and yes they should know enough about what they are doing to make your microphone work just as good if not better. It is just something that I have overheard many times so keep that in mind. It can always be a good idea to have your own microphone anyway as a backup. You never know when you might turn up only to find out that you were supposed to provide your own gear as the bar/club was too stingy to pay for microphones. Yes that has happened to me, no it isn’t fun. Another thing to consider is if you want a switch on your mic. Having a switch can be both good and bad, if you are a bit forgetful like me then most likely it can be bad. There is nothing worse than complaining to the sound person or running around trying to work out why you have no sound, only to find out your mic switch was off… embarrassing! This microphone is the one that almost everyone in the world pictures in their head when they hear the word “microphone”. 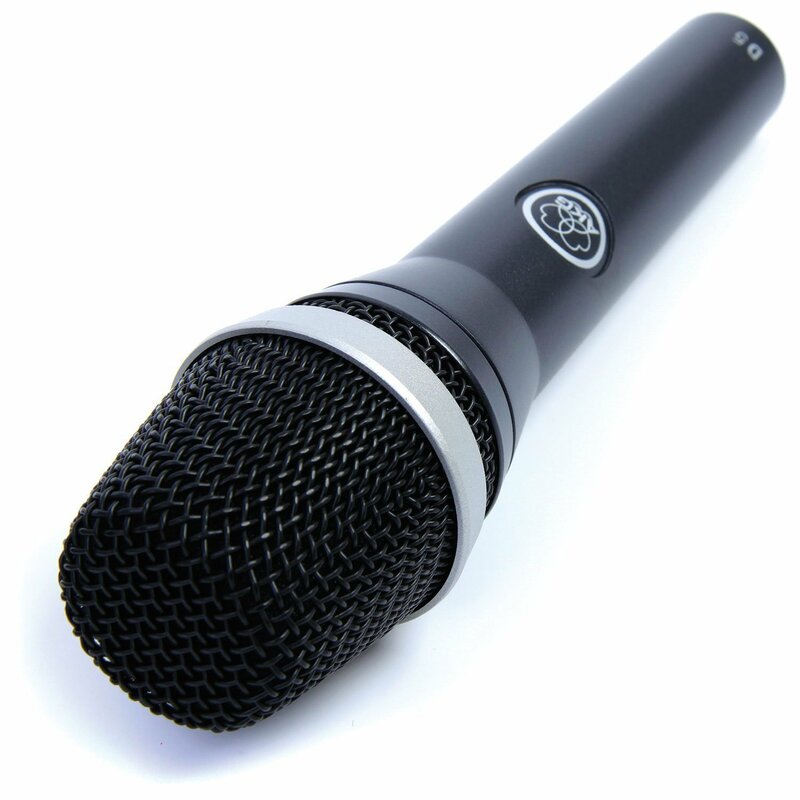 It is one of the most commonly used mics in the world and for very good reason, it is affordable and works really well. I have used an SM58 at countless shows and just love how reliable they are. I would say that this is one of the best live vocal microphones around. 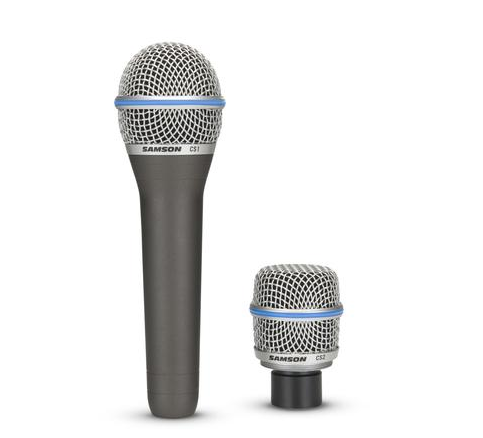 The SM58 is a dynamic microphone with a uni-directional cardioid pattern. To put that into terms that most people can understand, it simply means that it does a great job at blocking out any unwanted background noise, while picking up your voice nice and clear. It also does a good job at reducing the risk of any feedback that may occur. As I mentioned earlier, you want a reliable microphone that can handle anything you throw at it when singing live. The Shure SM58 is praised as being very strong and rugged. You should see some of the SM58’s I have encountered, dented grilles, covered in scratches and chips yet still sounding good as new. Although it is always recommended to look after your gear, things happen when singing live. Your mic stand may collapse, you might drop you mic accidentally, someone from the audience may fall on stage knocking everything over. You are going to want something that can take these kinds of events while still being able to work just fine. Another great thing about SM58’s is that you are able to replace just about any part of it, so should something really go wrong, you will not be needing to buy a new mic. 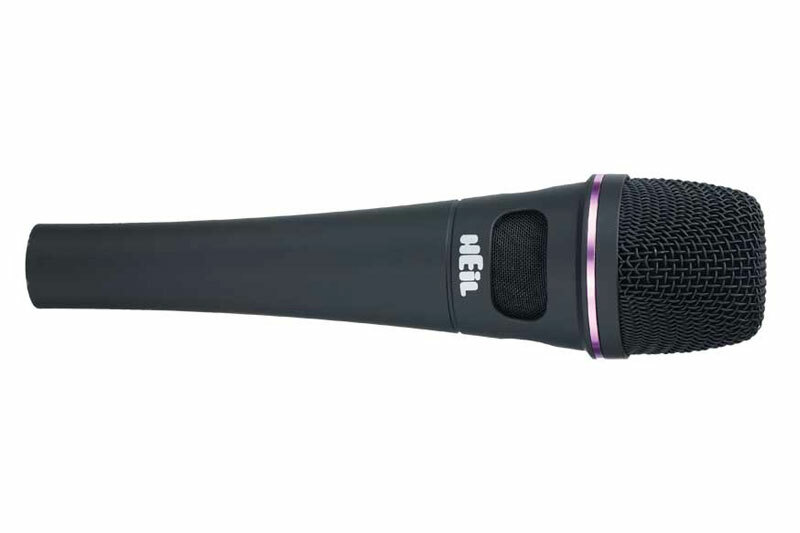 For someone who wants a reliable microphone that is able to handle any voice type well, while being able to cope with the strains of a live performance, the SM58 is something you need to check out. I have reviewed this microphone before in an earlier post on the best mic for metal vocals. I just love the Samson Cs1/Cs2 microphone because of its affordability and also its great sound. An added bonus is that it is basically two microphones in one. You get the CS1 capsule which is great for vocals, then simply un-screw it and screw on the CS2 capsule and you then get a great sounding instrument mic. Both capsules are dynamic super-cardioid, but the CS1 is tweaked to handle live vocal performances, while the CS2 handles instruments. For the price I doubted the quality at first but upon trying it I actually really enjoyed it. I have used this as a live vocal microphone a few times now and what I like about it is that it is nice and clear, plus there is very little (if any) noise. You can even hold this mic without getting much handling noise from your fingers and hand moving around bumping the mic. For an affordable and quality microphone, I recommend you take a look at this. Check out the Samson CS1/Cs2 Affordable Microphone here. This microphone is almost always along with me in my gig bag. I just never know when I may have a use for it. I have seen so many articles debating which microphone to use live comparing the Shure SM57 and the SM58. I have got to say it is a very close call and it really comes down to preference. Most people like to go with the standard SM58, however with the SM57 in my opinion you get a bit more. The SM57 is also a great microphone for guitar amps, as well as snare drums but you will almost always get a good sound no matter what you put in front of it. If you want a microphone that can be used for more than singing live then this is a good mic choice. It is affordable, sounds great and works in many different situations. 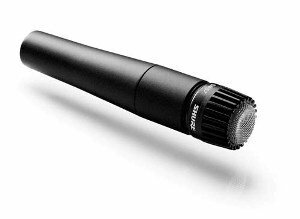 Check out the Shure SM57 Vocal/Instrumental Microphone here. AKG mics are very well known both for their quality and reliability, The AKG D5 is no different. It has a built in pop filter which comes in handy when singing live especially if you are a bit harsh on your plosives. 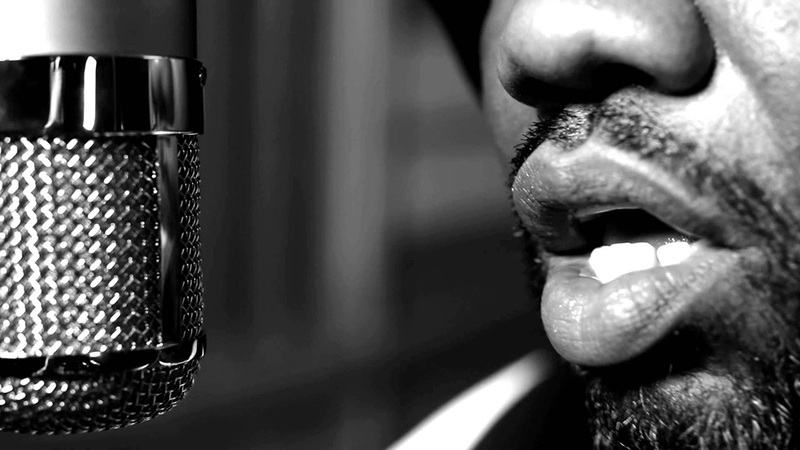 It has a nice warm and crisp sound to it that is most often found among more high-end mics. One of the other features that the AKG D5 comes with an optional On/Off Switch, the mic with the switch is labelled AKG D5 (S). If you are one of those people who like to be in control then having a mic with a switch will come in very handy, just make sure you don’t forget about it. Again this is another great quality microphone that is very affordable for most people. Check out the AKG D5 here. These are some of the best live vocal microphones for anyone wanting a great sounding, reliable and affordable microphone. I would highly recommend the SM58 for those who want a standard great sounding mic that everyone knows. If you are on a tighter budget or want a mic that works well with instruments as well as vocals, I would say go for the Samson CS1/Cs2. Any of the mics recommended here you will not be disappointed with. I was suggested this blog by means of my cousin. I’m not certain whether this submit is written by way of him as nobody else recognise such detailed approximately my difficulty. You are amazing! Thanks!